Nolan Seven Hills is a residential development of Nolan de Ataide. Located in Ella, Goa, it is built across a wide area. 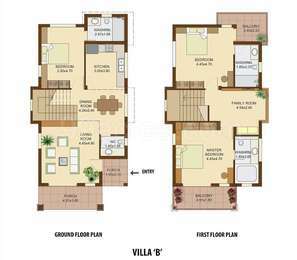 These luxurious 3BHK housing units make it a dream home to everyone. 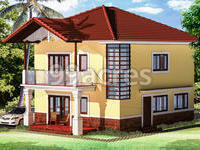 These villas are beautifully crafted with modern amenities and are approved by Goa RERA. What is the location of Nolan Seven Hills?The location of the project is Ella, North Goa. What is total size of Nolan Seven Hills?The project is built over an area of 0.24 Acres. When is the possession of Nolan Seven Hills expected?The project is slated for delivery in May 2019. How many units are there in Nolan Seven Hills?There are 3 units available in the project. Does Nolan Seven Hills have swimming pool? The project doesn't have a swimming pool. 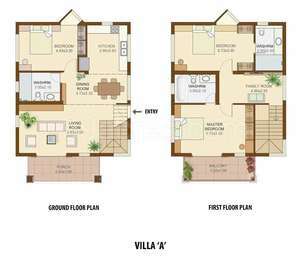 Is Nolan Seven Hills registered under RERA? The project is registered under RERA.